COASTers Dan Regenold and Jeff Capell fought a lonely fight against some of the richest and most powerful Cincnnatians during the "icon tax" battle earlier this year, ultimately putting forth a plan that gave significant new capital funding for Union Terminal, but not Music Hall. 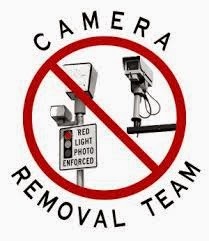 OK, it's a confusing week on Red Light and Speeding Cameras in Ohio, as on Friday, Governor John Kasich signed in to law a somewhat confusing bill "regulating" the devices; if things go according to plan with the Courts, "regulating" them out of existence. One day earlier, the Ohio Supreme Court fumbled another case on municipal authority -- this one addressing Red Light and Speeding Cameras. So pay attention if you really want to know what's going on. With COAST attorney Chris Finney present, along with Representatives Ron Maag and Dale Mallory, Senator Bill Seitz and Cincinnati attorney Mike Allen who is challenging the devices in a series of actions throughout the State, Governor Kasich signs a bill outlawing red light and speeding cameras. 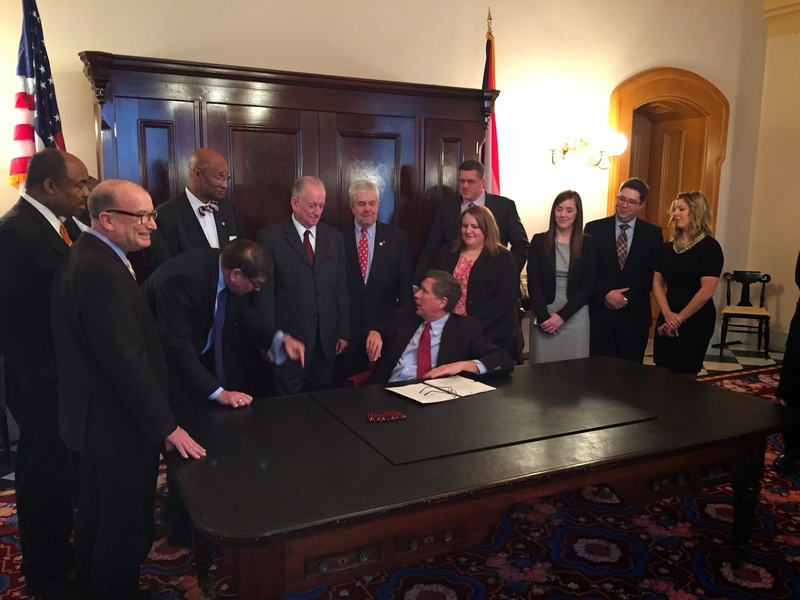 Thank you Senator Seitz, and Representatives Maag and Mallory, as well as Governor Kasich, for this great decision for liberty! Maggie Thurber and OhioWatchdog.org has the story here: Governor Kasich commits to sign bill effectively banning Red Light Cameras. The signals are all clear: SORTA intends to seek a massive sales tax increase in 2015 to fund the losses on the Cincinnati Streetcar. We know this will be our battleground this coming year. COAST stands ready to expose the commitment of SORTA to fund the Cincinnati Streetrcar losses and to oppose its cash grab. Note: This will be the battleground in 2015. Stunning: Judge finds probable cause national NAACP suppressing vote, manipulating election! It is as stunning as it is sad: Hamilton County Common Pleas Court Judge Steve Martin today found probable cause that the nation's preeminent civil rights organization, the NAACP, is suppressing the vote of its own members in the upcoming election for NAACP Cincinnati Chapter Presidency and Board members. It is sad to see the national NAACP aggressively seeking voter suppression of its own members in a local branch election. As our loyal readers know, this fiscally conservative organization (COAST) has proudly partnered with the Cincinnati branch of the NAACP to achieve progress in our community, reaching across racial and political boundaries to form a ground-breaking coalition on the Jail Tax, Red Light Cameras, the sale of the Cincinnati Water Works, the Parking Plot and other fulcrum issues for our community. We are shocked, shocked that the Streetcar budget was "cooked"
In the manner that Captain Renault recited his alarm about gambling in the movie Casablanca, we are shocked, shocked we say that the Streetcar budget was cooked by Mayor Mallory and Finance Committee Chairman Roxanne Qualls all along. Today, Mayor John Cranley was pointed in his criticism of the project and its fraudulent handling by the prior administration, calling the books "cooked." Read the latest sad news, one of dozens of bad news stories to roll out before the launch of the boondoggle, right here. In 2008, COAST continued its historic coalition with the Cincinnati branch of the NAACP and others in the WeDemandAVote.Com alliance by placing before Cincinnati voters a ban on Red Light Cameras in the City of Cincinnati, one of the first such citizen initiatives in the nation against the pernicious devices. We won that battle and since then we have continued the fight throughout Ohio. Our loyal readers may recall that the Southwest Ohio Regional Transit Agency conducted a public opinion survey using tax dollars, but refused to release the results to the public. Well, after COAST applied pressure and they feared litigation, they released the results publicly about a month later. COAST then demanded the cross-tabs -- the detail of those results -- and they were provided. They are linked here. Please join COAST for a "Celebratory Affair." It's truly sad to see Cincinnati Mayor John Cranley saddled with the construction and implementation of the Cincinnati Streetcar project, when it was Mayor Mark Mallory and Finance Committee Chairman Roxanne Qualls who designed and approved a plan that was destined to fail. And it was a new Council of Yvette Simpson, Wendell Young, David Mann, Kevin Flynn and P.G. Sittenfeld who voted to force the project to proceed.